If someone asked you what personal training was about, what would come to your mind? A Sergeant Major style drill session? The sort of thing that celebrities do, or perhaps the reserve of the wealthy? Specific training targeted at professional or semi-professional athletes? All of the above may well be the case, but the fact of the matter is that personal training is available for everybody. You may be someone who understands the importance of health benefits, but lacks knowledge or direction in their training. Maybe you have the knowledge, but your enthusiasm to make use of it needs re-invigorating. Or perhaps you’re training for a specific event and require a specialised programme to help you reach your goal. 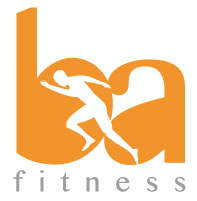 With personal training, the focus is solely on you, and what health & fitness goals you want to achieve. 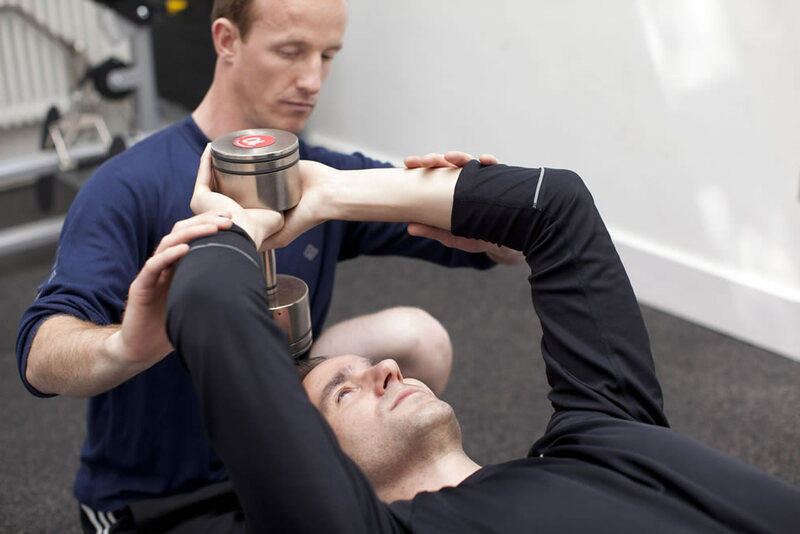 By working closely with your personal trainer you will initially fine tune the goals that you may have (pretty much everyone wants to lose weight, improve muscle definition and get fitter – but by how much, in what time frame, how realistic is it? etc). This will often involve looking at your overall goal, then breaking it down to more manageable short- and medium-term goals to make the journey more manageable. 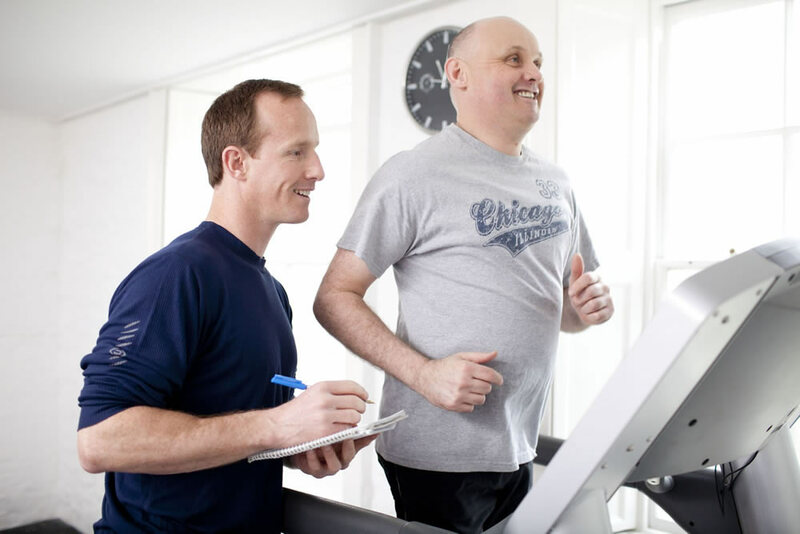 Fitness tests and body measurements are an important part of your journey and, depending on your goals, your personal trainer will test and measure accordingly. These will be recorded and then re-tested at regular intervals to monitor your progress. The next stage in personal training will be for your personal trainer to set you a bespoke programme based on all these factors. There may be some areas that require development and focus on first, which you may not have been initially aware of. Eg; the fitness tests may have revealed that your core control is in need of improvement, before you can safely carry out the next part of the programme. Motivation is required by everyone. Whether you’re new to exercise, struggle to come to terms with the exertion and possible achy after-effects, or if you’re a seasoned athlete. Personal training will provide you with the encouragement and motivation required to keep you going through the tough times. Your personal trainer will be responsive to your training style and tailor their encouragement form to get the best out of you. For some, that may well be a Sergeant Major style, others may prefer a much quieter and informative approach. Where particular focus on an exercise is required, it may be necessary for the trainer to say nothing at all during the movement, but then follow up with positive reinforcement / correction afterwards. Whatever motivation style gets you going, there is one other aspect that will help you achieve your goals quicker through personal training. Variety. Without variety, people tend to plateau and can ultimately lose interest in the training they're doing. An efficient personal training programme will be designed to give you the correct type of variety so that your progress is maximised. If you want to get the most out of your training sessions, whatever your experience and objectives, then personal training is the safe, effective and enjoyable way to go. And remember, "Your body can do more than you think it can".